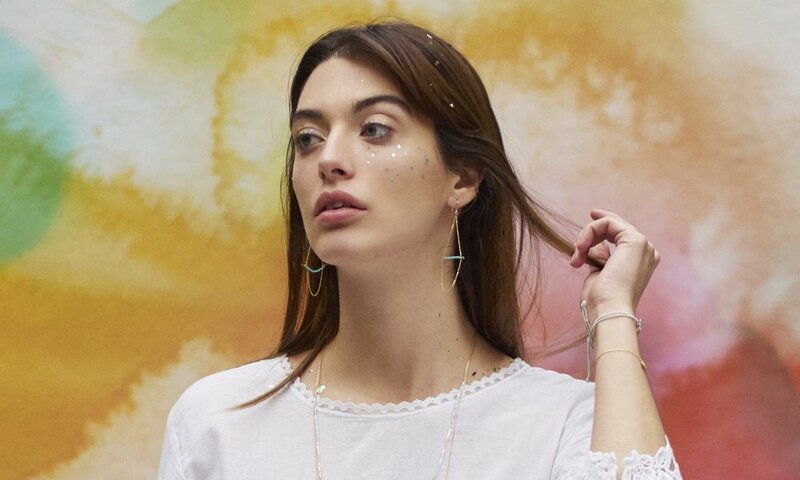 Orelia is a Brighton based British brand creating aspirational and beautiful costume jewellery, accessories and clothing, inspired by a love of shopping and travel. Orelia's buyers and designers travel the world looking for inspirational and vintage finds. Each peice is designed in house using Swarovski crystals, semi precious stones and beautiful charms, our collections are to be worn from season to season.